Market-leading loudspeakers from Audica Professional have been used to create an enhanced atmosphere within a new exhibition at the V&A in London. A total of 41 Audica MICROpoint loudspeakers have been positioned strategically around The Fabric of India to create an ambience that is in keeping with the exhibition. The Fabric of India is the first exhibition to fully explore the incomparably rich world of handmade textiles from India. Music composed by sound artist Jason Singh complement the spectacular objects on display. 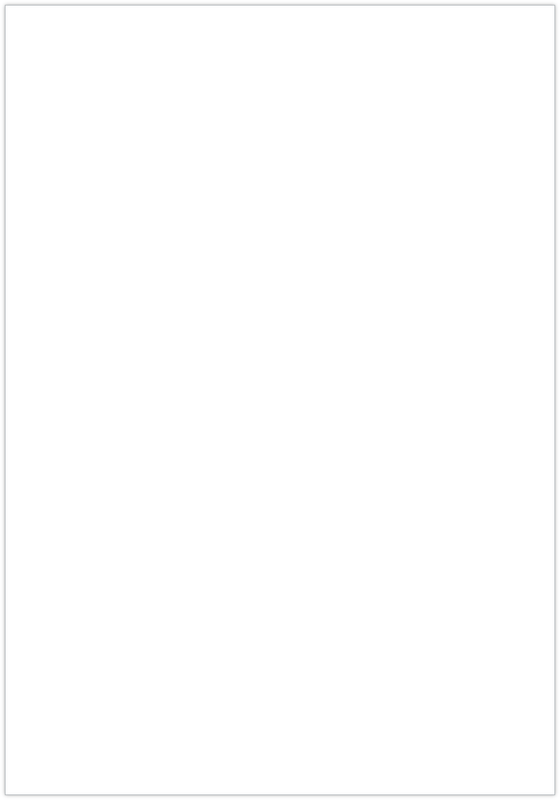 Audica MICROpoint loudspeakers were chosen due to their ability to deliver high quality sound despite their small size, which allows the speakers to discreetly blend into the background. 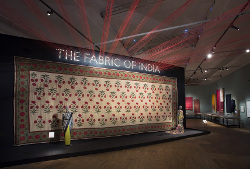 The Fabric of India is now open and will run until 10 January 2016.